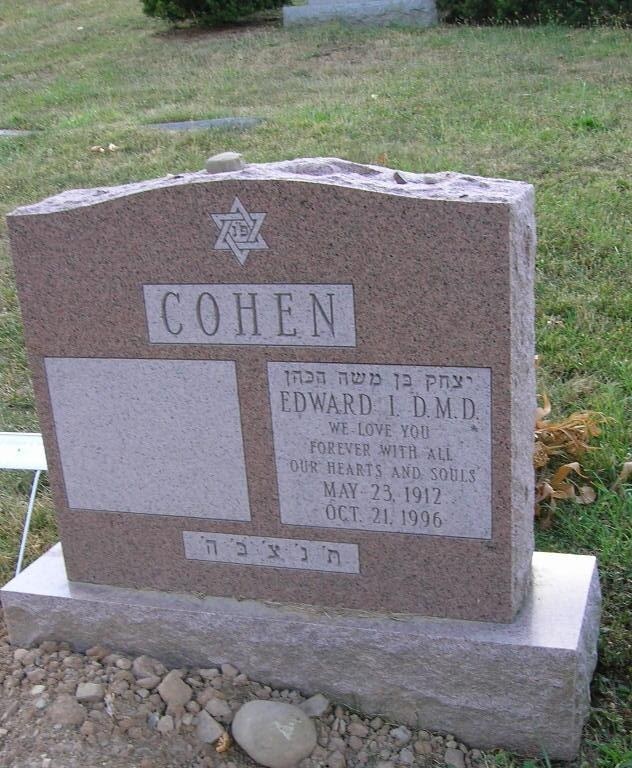 Dr. Edward I. Cohen, 84, of 770 James St. died Monday at a Boston, Mass., hospital after a brief illness. A native of Utica, Dr. Cohen was raised in Lakeport. He retired in January after practicing dentistry for 59 years in Syracuse. He most recently operated a dental office at 770 James St. Dr. Cohen was a graduate of Chittenango High School and attended Syracuse University. He received his doctor of medical dentistry degree in 1936 from Tufts University. Dr. Cohen was a member of Temple Adath Yeshurun, the Syracuse Jewish Community Center, Bnai Brith and Philo-Mount Sinai Lodge, F and AM. 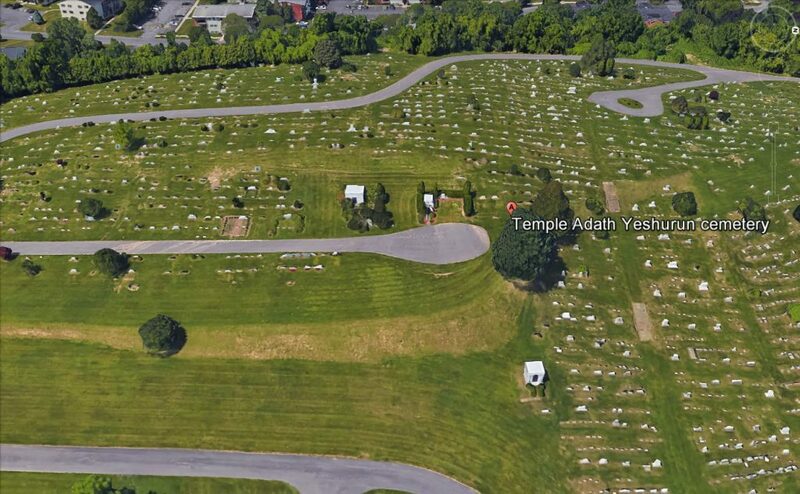 He also was a former president of the Alpha Omega Dental Society, a member of the Onondaga County Dental Society and a founder of the dental clinic of the Syracuse Boys Club. He served as a lieutenant colonel in the Air Force stationed in Panama City, Fla. Surviving are his wife of 58 years, Lillian; three sons, Dr. Paul of Fayetteville, Dr. Daniel of Newburgh and Dr. Mauri of Marblehead, Mass. ; a daughter, Sandra Levitt of Framingham, Mass. ; two sisters, Hannah Meltzer of DeWitt and Mollie Weiner of Syracuse; 12 grandchildren; and two great-grandchildren. Services will be at 11 a.m. Wednesday at Birnbaum Funeral Chapel, Rabbi Charles S. Sherman and Cantor Emanuel Perlman officiating. Burial will be in Adath Yeshurun Cemetery.